1.1. What is an ultra-bright display? What are the differences between this and a normal display? 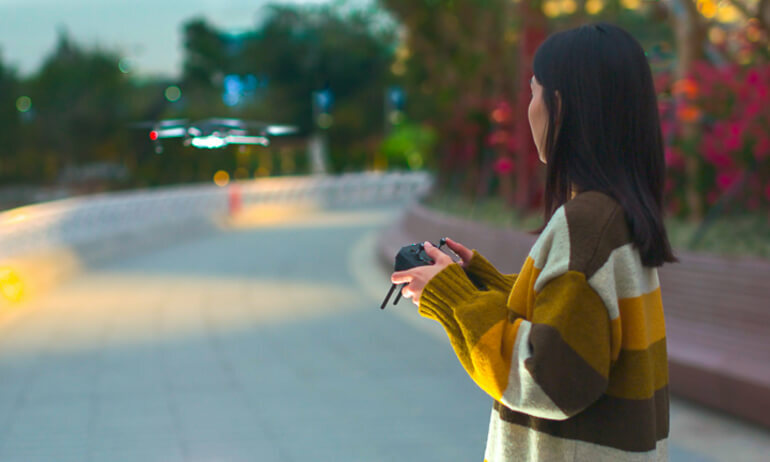 The DJI Smart Controller provides brightness up to 1000cd/m2, showing clear details even under direct sunlight and making it an optimal tool for outdoor use. For reference, an average smartphone display offers a brightness of approximately 500-705 cd/m2. 2.2. 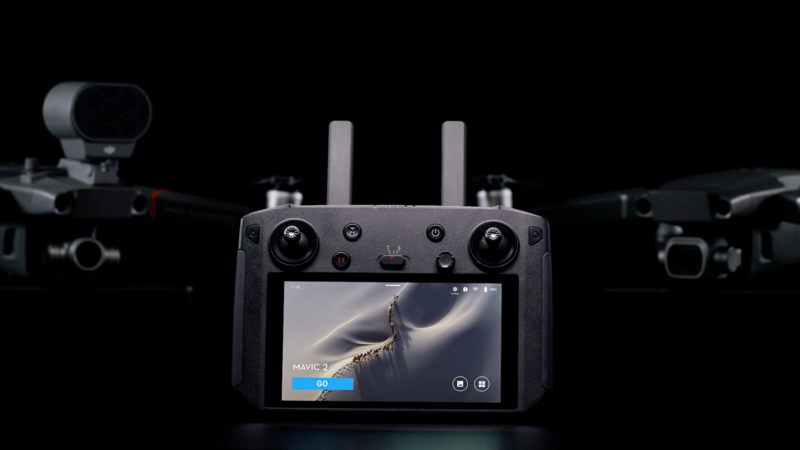 What ports does the DJI Smart Controller have? An HDMI port (that supports 4K video output), microSD card slot, a USB type-C port, and a USB-A port. 3.3. Does the DJI Smart Controller have a speaker and microphone? 4.4. Can the DJI Smart Controller's brightness be adjusted manually or automatically? 5.5. 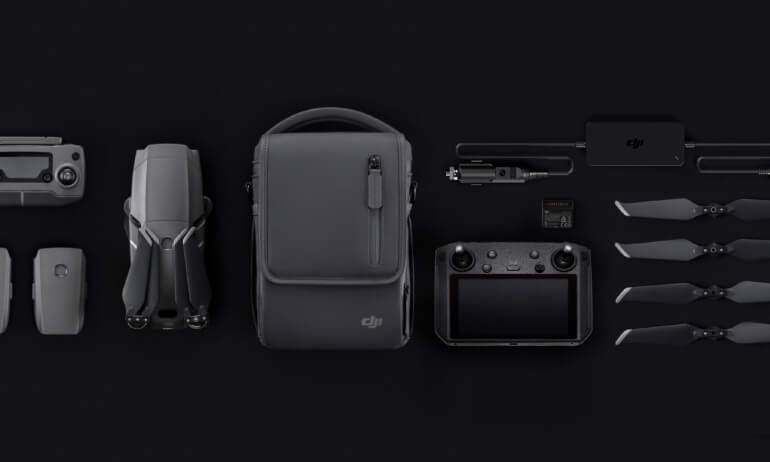 Can the DJI Smart Controller be connected with Wi-Fi or Bluetooth? 6.6. 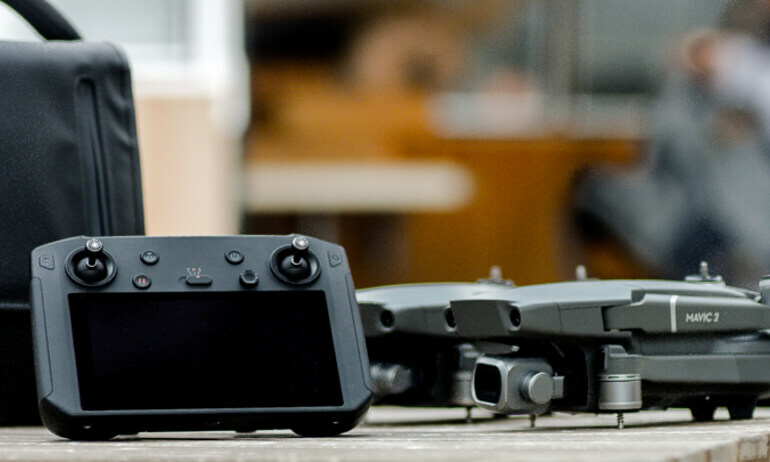 Does the DJI Smart Controller have customizable buttons? Yes. Users can select alternative function configurations for the C1, C2, and Confirm buttons. There are also numerous shortcut button combinations based on user habits for more efficient control and better user experience. Please refer to the user manual for more details. 7.7. How can I update the DJI Smart Controller and the apps installed on it? 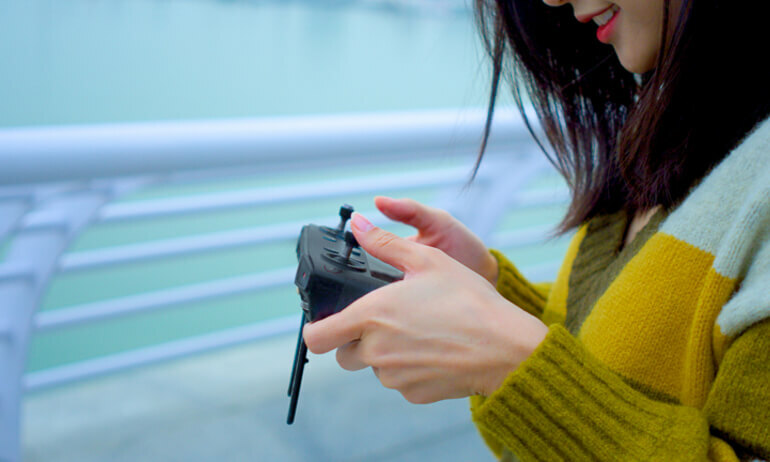 The DJI Smart Controller's system can be updated either by connecting to the internet or to a computer with DJI Assistant 2 downloaded from the official website. Apps can be updated along with the system or by connecting to the internet. 8.8. What should I do if the signal strength is too weak for video transmission? 9.9. How can I transfer files with the DJI Smart Controller? You can use a microSD card or the built-in Go Share function to transfer files. You can also transfer files by connecting the DJI Smart Controller to any computer that uses Microsoft Windows and selecting "Transfer Files" from the Smart Controller menu. 10.10. What is the SRE function? By enabling the SRE (Sunlight Readable Enhancement) function, image display will be automatically enhanced and optimized so that content is still clearly visible even under direct sunlight. 11.11. What is the difference between the DJI Smart Controller's built-in DJI GO 4 app and the normal DJI GO 4 app? 12.12. Can I install third-party apps on the DJI Smart Controller? 13.13. 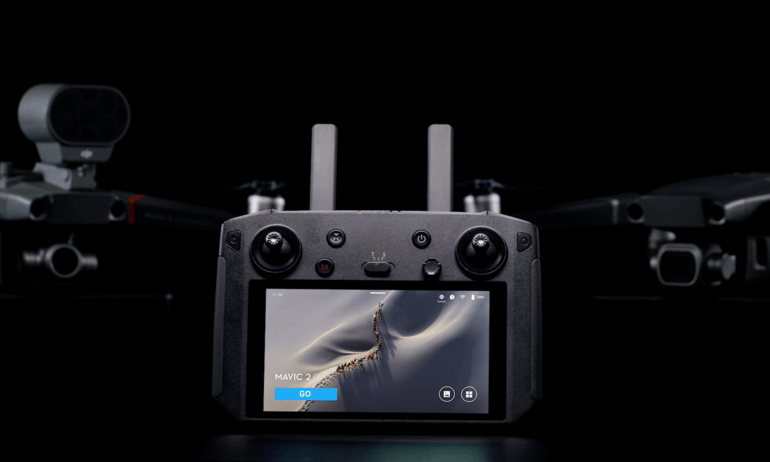 Does the DJI Smart Controller support Quick Charging? 14.14. What are the functions of the microSD card and its slot?